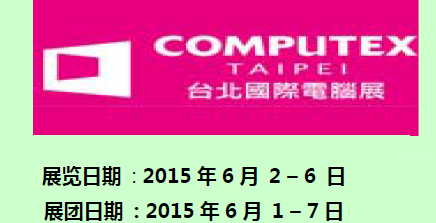 We'll attend Netcome this year! Wish to meet you to there, our customers! Exhibition Date: from 2 Jun. to 6Jun. If you plan to go to this fair, welcome to contact with us!